Classic mountain chalet with filtered lake views. 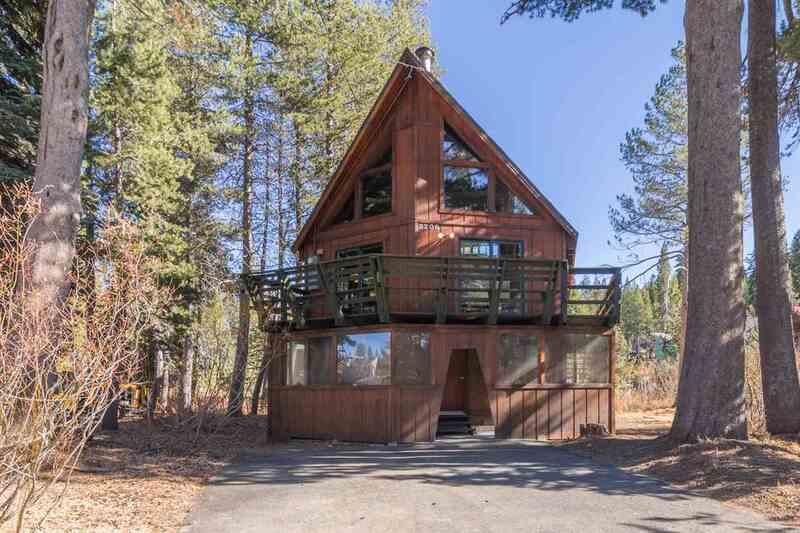 Located across the street from the swimming lake this cabin offers a lot of potential. The great room has vaulted wood ceilings and is filled with sun and light. Property has 2 bedrooms, large bonus room downstairs is 3rd bedroom, small loft & convenient laundry room. Excellent lake access point is across the street for swimming and boat use. Close to hiking, biking and x-c skiing trails which surround the Serene Lakes area.